Veli Ndaba – Mindset Shift was born in Soweto, Emdeni Township. He studied National Diploma in Mechanical Engineering at the University of Johannesburg and a Bachelor of Science in Management Science at the University of South Africa and embarked on a career in the corporate world. 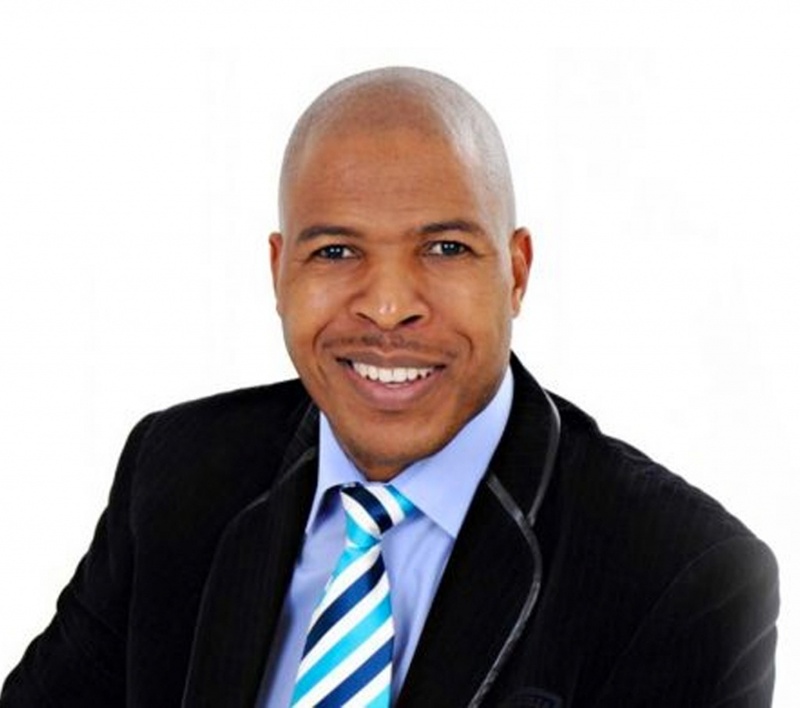 Veli Ndaba – Entrepreneurship Business joined the international communication and leadership organisation, Toastmasters International, in three years since joining, he became president of his local club and now gives motivational talks around the country. He did not let the situation dictate his future. The void left by his parents made him a much stronger person instead. He later worked for different organisations assuming different leadership roles until he couldn’t contain his calling. Along the way he acquired a Bachelor of Science (BSc) degree, National Diploma in Project Management, Trainer-the-Trainer certifications, Life Coach and Neuro Linguistic Programming certificates. Engineering taught him that you need a systematic and a structured approach to formulate a solution to any problem or challenge. He is using this very approach in helping people re-engineer their minds to win.